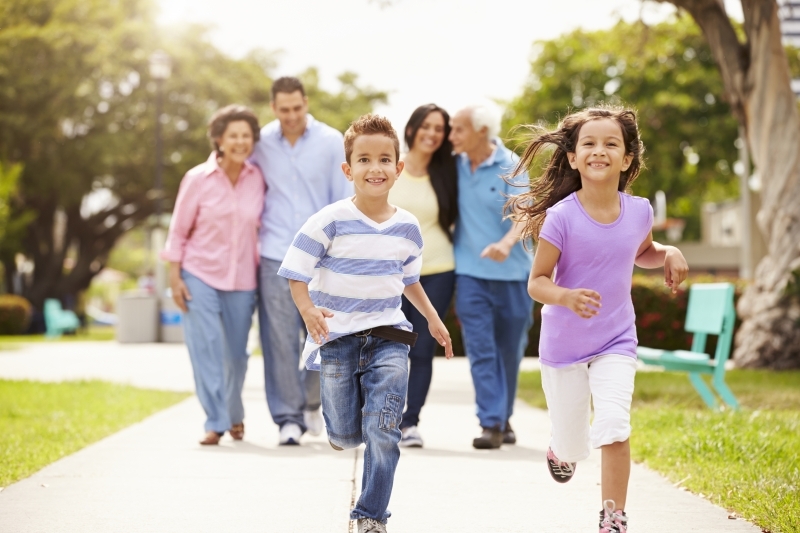 Develop a comprehensive community health improvement plan to meet the health care needs of the community. The community of Perth Amboy is in for great changes through the planning and goals of the Culture of Health Coalition. What is in Perth Amboy? 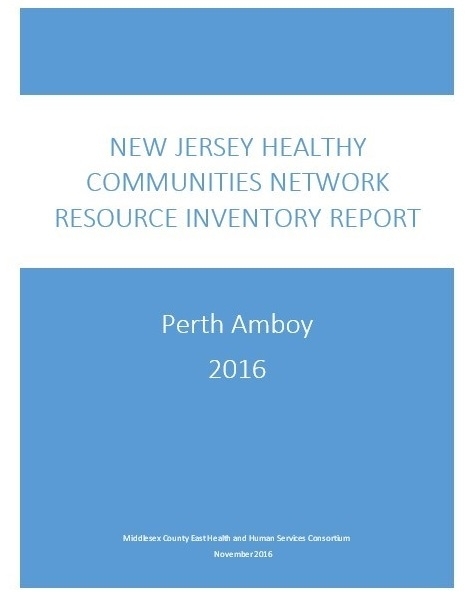 The Healthier Perth Amboy Consortium presents the Blueprint for Action for Perth Amboy, guided by the County Health Rankings & Roadmaps principles , priorities for action and strategies have been identified. 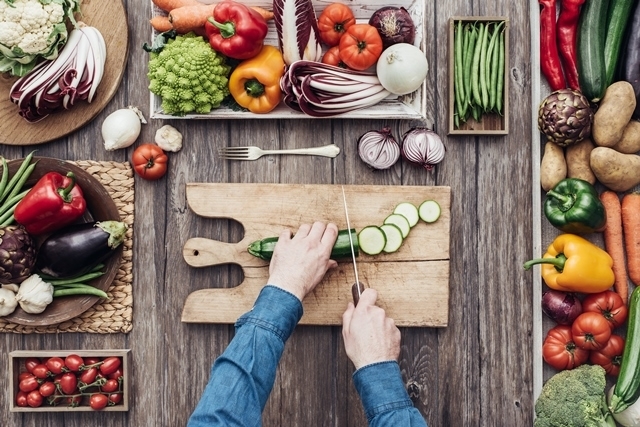 The strategies are evidence-based, incorporate policy and environmental changes and address the major barriers to living healthier in Perth Amboy. 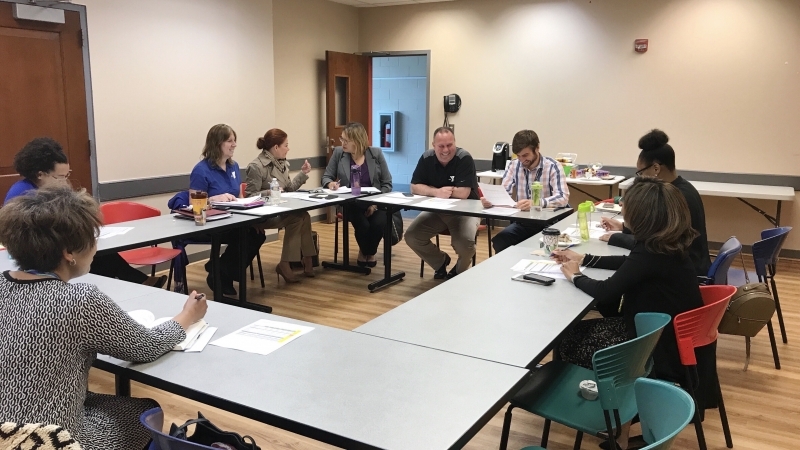 Using the County Health Rankings & Roadmaps model, action steps, created by work groups were organized by relevant health factor area and then by goals. © 2019 Healthier Perth Amboy. All Rights Reserved.